Can we detect gravitons with the Casimir effect? 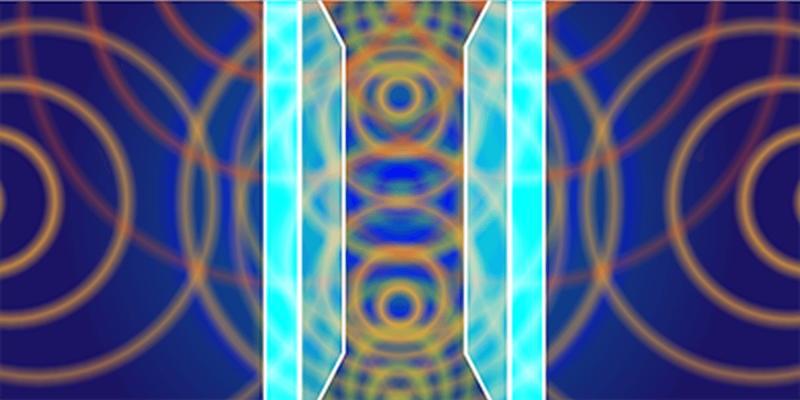 A recent article in Physical Review Letters proposes a new way to detect gravitons. The setup could be done in a lab, which is in stark contrast to the usual view that you’d need a Jupiter-mass detector orbiting a neutron star to detect gravitons. It’s one of those “if we pull this off we’ll eat like kings” experiments, so naturally we should be a little skeptical. You might remember that gravitons are the hypothetical quanta for the gravitational field, just as photons are the quanta of electromagnetism, and gluons that of the strong. While we don’t have a complete quantum theory of gravity, it’s generally thought that gravitons likely exist, so it’s worth trying to look for them. In this particular paper, the author proposes using the Casimir effect, which where two metallic plates placed very close to each other (fractions of a millimeter apart). According to quantum theory, there are less fluctuations between the plates than outside the plates. As a result the plates have a net attractive force between them. In practice this is due to electromagnetic quanta, but in principle it should also work for gravitons as well. The gravitational Casimir effect would just be much smaller. But the author claims that for superconducting materials the gravitational effect should be much stronger, and therefore be detectable. This claim is based on an earlier paper on gravitational waves and superconductors, and there are questions as to whether the earlier work is really valid. Overall it’s an interesting idea, and the author is careful not to overstate the conclusions of the work. It might be an experiment worth trying, but I wouldn’t plan a banquet just yet. Are the plates required to be made of conducting material in the presumed graviton casimir effect? In the paper, yes. They propose conducting plates just as the regular Casimir experiments.